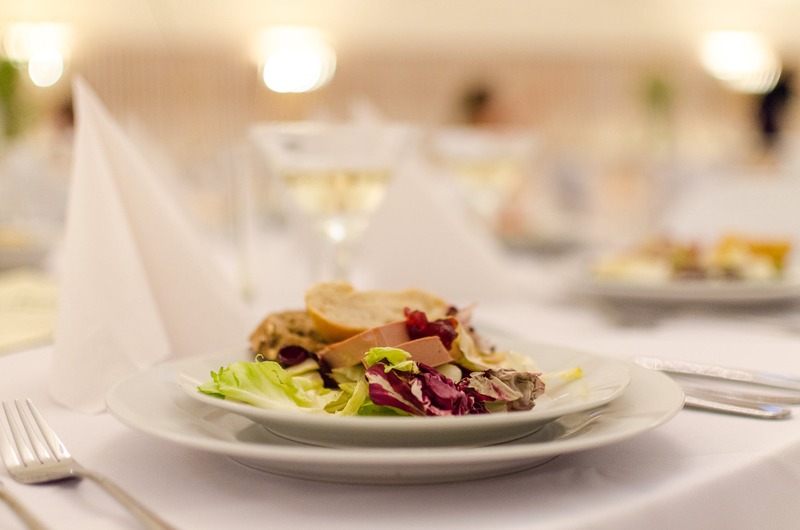 Home › Chef's Blog › How Much Does it Cost to Cater a Wedding? When it comes to planning weddings, the one rule is ‘spare no expense.’ But if you’re the one doing the budgeting, that’s more of a guideline than a rule. Still, a lot of folks have questions about how to budget for catering expenses. So, here are a few insider tips to help out. 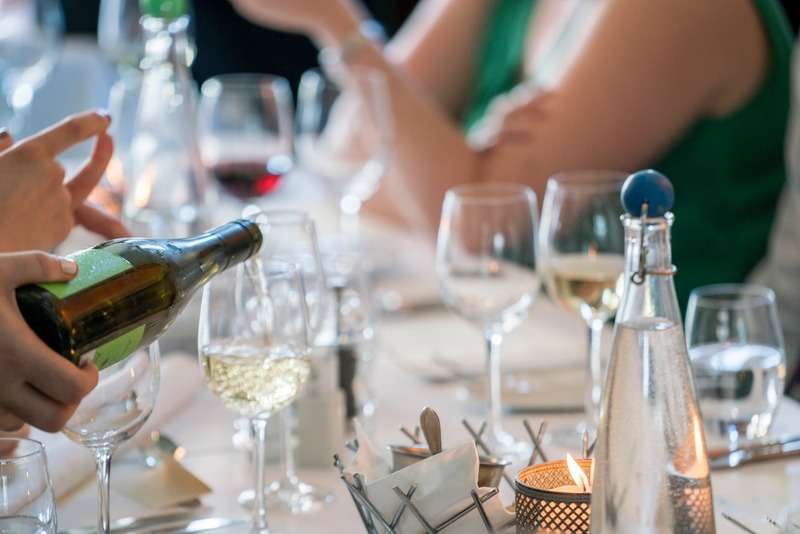 With the exception of a few flourishes, pinning down your catering budget is about answering two questions; how many guests are invited and how rich is the fare? The average per person costs for wedding catering events comes in between $24 to $35 per person. The median and upper ranges go as high as $150 per person. So, once you figure out how much you want to spend per person, just multiply that by the number of invitees. If the cost per-person still feels a bit nebulous, consider the type of service you wish to offer. This will depend on your budget, the family culture, and your personal preference. Generally, the options are; buffet, seated, and food stations. Buffet: $20-$22 per person avg. Family style: $25-$30 per person avg. Plated meal: $40-$75 per person avg. Other options include food truck service and a cocktail reception. A food truck can be high quality- or largely just fun foods. They tend to make the atmosphere significantly less formal, involve waiting in line, but are generally fun and enjoyable when commensurate with the guest’s expectations. 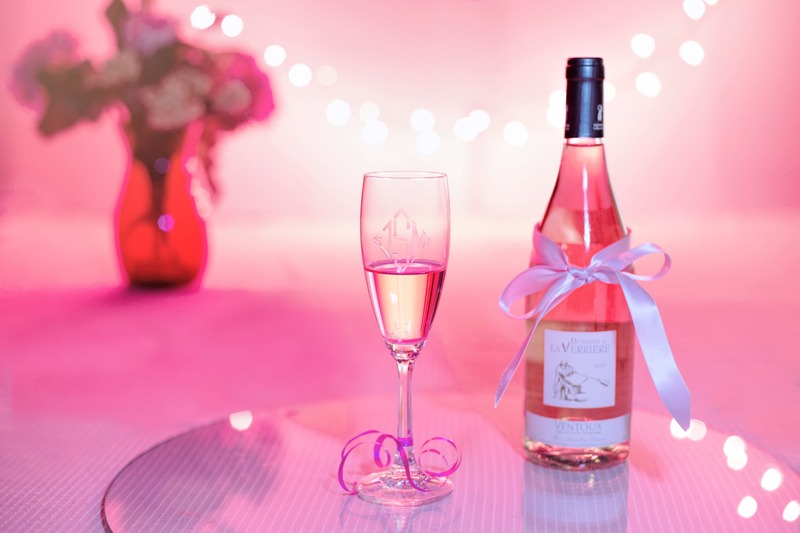 A cocktail reception can be cost effective if you spend your money right, but generally is rather an upscale offering. Still smaller, high-top tables and hors d'oeuvres can give you some real bang for your buck. Many couples like the idea of an open bar. For a full selection, you’ll need to ask an additional $10 to $16 per person, or set the bar off in a select area. The price can generally be reduced to $8 to $10 per guest if you choose to offer just wine and beer. Catering employees take between $20 and $50 in tips. Chefs usually expect tips in the $50 range. 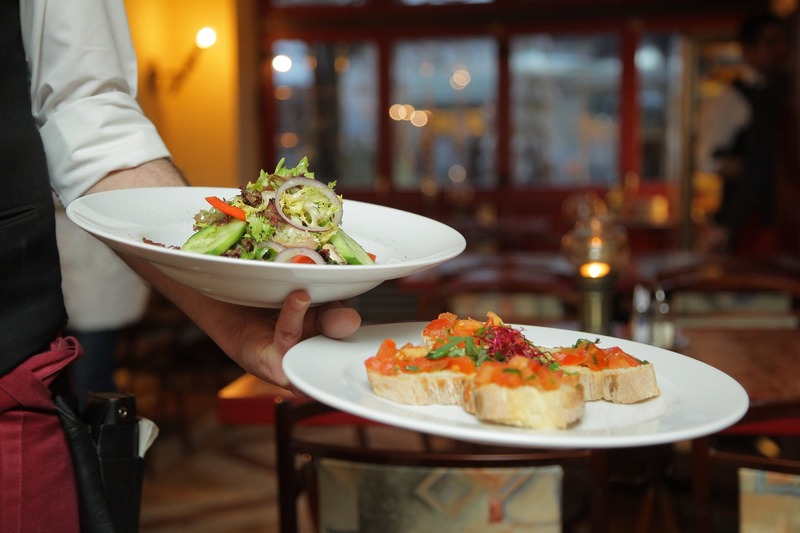 Your catering manager might expect as much as $100 to $200, though not every company uses a manager. All in all, you’ll want to set aside between $500 to $700 for gratuities. A lot of folks want solid numbers. Unfortunately, that’s hard to deliver unless you know how many people are coming. Let’s just say you’re inviting 50 people, your per plate cost is $40, and you’ve set aside $500 for tips. That would bring you up to roughly $2500 to cater your entire event. If that sounds high, you should consider all of the least formal options. But remember, the real value is in the quality of the memories you’ll be making. Want more information, call us or contact us today!